Devon is at its finest in May. The green lanes are in full leaf, wild flowers adorn the hedgerows and coast paths, and the migratory birds have arrived and are singing their hearts out. It’s the perfect time of year to escape to the country! Whether you’re toying with the idea of spending your half-term holiday in Devon or have already booked your trip, we’ve rounded up 20 of our favourite activities, events and attractions that are sure to keep the whole family happy during the half-term break. Perfect for an active day out – from peaceful woodland strolls to exhilarating biking trails and the adrenaline rush of a Go Ape adventure experience. Action-packed farmyard fun, animal antics, rustic rides and super shows make for a memorable half term treat. 3. Dart Rock Climbing Centre, BuckfastleighAll-weather adventure with roped climbing, bouldering and artificial cave system – there’s something for every level of climber. Iconic waterfalls in idyllic Dartmoor setting. Family-friendly day out with dog-friendly woodland walks, letterboxing trail, animal encounter shows and much more! Travel back in time with a trip along this nostalgic steam railway running through scenic countryside between Totnes and Buckfastleigh. 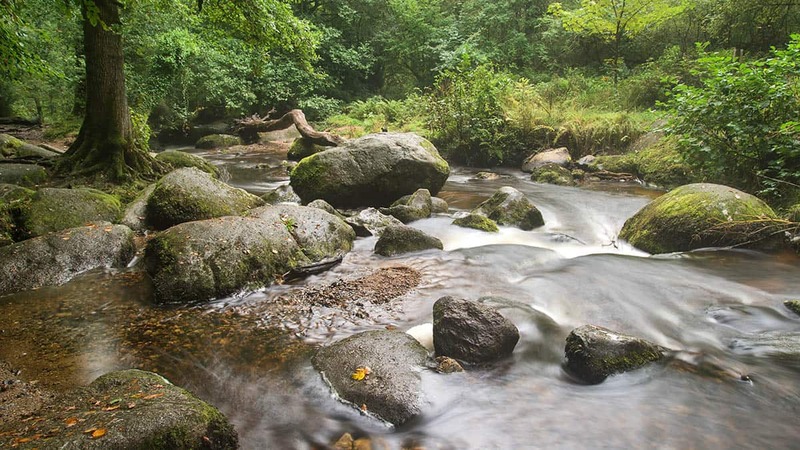 Over 800 acres of forests, gardens, rivers and wildlife to enjoy with a wide choice of walks to suit all levels of ability and dog-friendly routes available. Witness the amazing life cycle of tropical butterflies unfold in their specially designed habitat, then meet three species of otter and watch them play in the sanctuary next door. 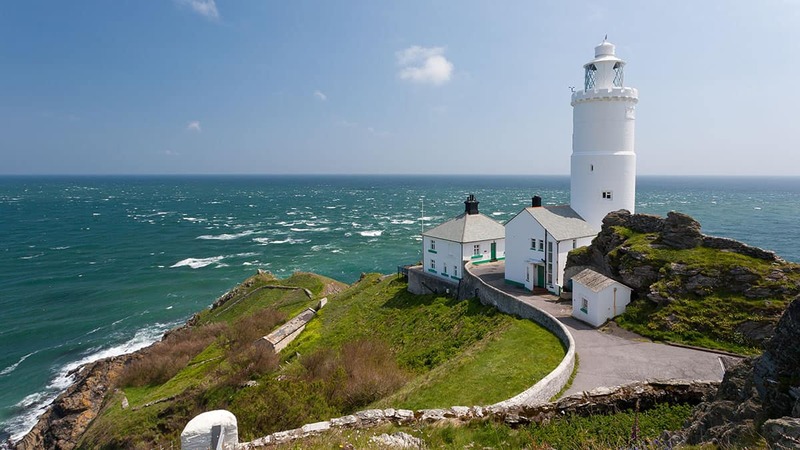 Enjoy the spectacular sweeping views across Start Bay from this most southerly headland in Devon, spot seals playing on the rocks and perhaps time your trip with a fascinating tour of the lighthouse. Bringing the world of dinosaurs to life! With full size and scaled that dinosaurs and fascinating fossils. Celebrating their 7th Birthday this May half term with lots of family activities and a beach fossil hunt! Fascinating home of an eccentric inventor perched high on a cliff overlooking stunning Salcombe. Quirky collections, resident ‘ghost’ to find in the doll’s house, exotic gardens and delicious Devon cream teas! Charming former holiday home of Agatha Christie set in beautiful grounds on the River Dart. Make the most of your day and arrive by ferry so you can enjoy some wildlife spotting on your journey. A fun, free, family-friendly way to start your half term. Help clean Leas Foot/Yarmer beach in Thurlestone and then enjoy free refreshments at Thurlestone Hotel after. Take in the beautiful views and fascinating wildlife from a canoe. Tours run 9am – 11am and 6.30pm – 8.30pm. Booking is essential. Call Dave Halsall on 07754426633. All makes and ages of classic cars take over the Kingsbridge quay on bank holiday Monday to the delight of any car enthusiasts in town. 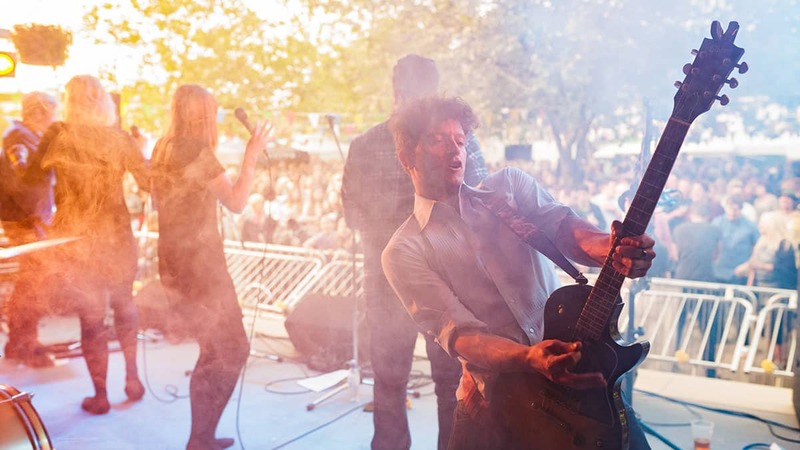 A free, family-friendly weekend celebrating the incredible, diverse array of home-grown food and music talent originating from South Devon. A fun and informative day for all the family including beach clean and survey, marine monster construction from the retrieved litter, crabbing competition, opportunity to adopt a dolphin, wildlife boat trips, and much more. Have a go at stand up paddle boarding – a fun and relaxing way to explore the Kingsbridge estuary. Easier to pick up than you would think! Refuel at the popular waterside Crabshell Inn afterwards! Learn to catch a wave or improve your surf skills – qualified instructors offering lessons to suit all ages/levels at the beautiful unspoilt beach at Bantham. Whether you want to get in the water, work on your tan, build sandcastles, kick a ball around, or let the dog run free – there are so many stunning Devon beaches to choose from. From rugged tors, to wooded valleys and sweeping countryside, Dartmoor’s contrasting landscapes are a delight to explore. 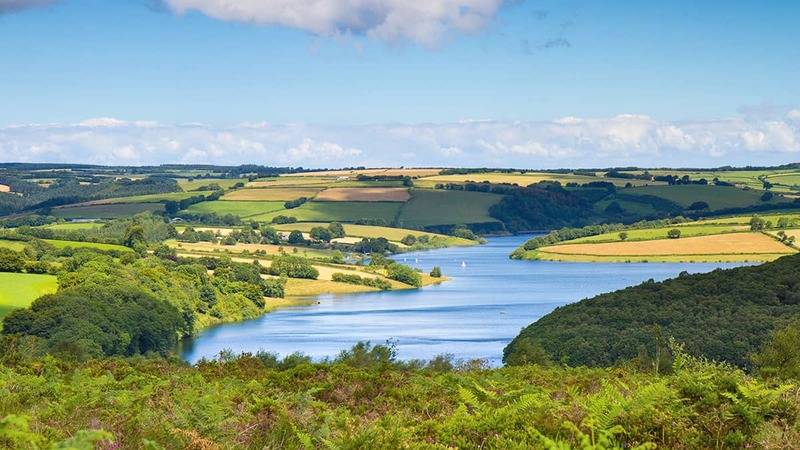 Find your perfect family-friendly half term holiday cottage in Devon by clicking here.